Banff, both a town and the name of the National Park the town is located in one of the most picturesque provinces in Canada (Alberta). 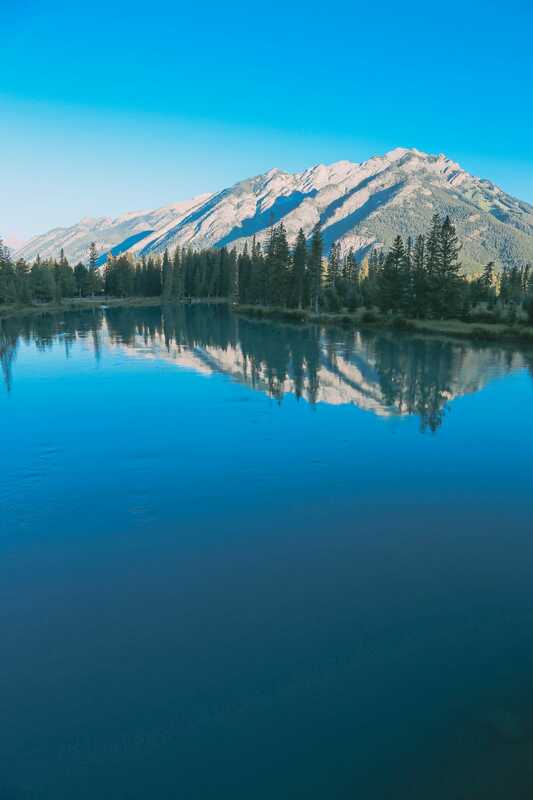 It’s such a beautiful place, especially with the best things to do in Banff. 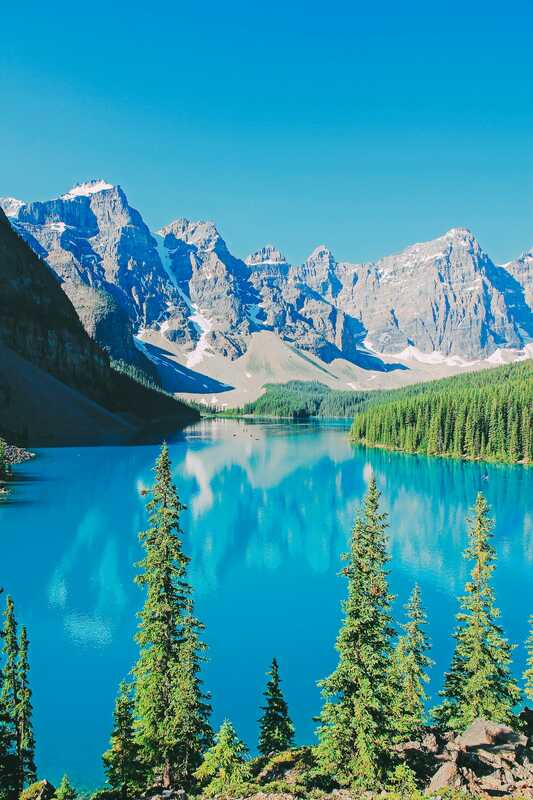 The thing with Banff, though, is that some people only really think of visiting one or two places here (Lake Louise). 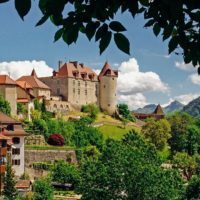 Now, although these ‘obvious’ places are definitely worth visiting, there are so many of the best things to do in Banff that go way beyond the obvious spots. To that end, I wanted to show you some of the best things to do in Banff that aren’t just Lake Louise. Have an amazing trip to Alberta. This one might seem obvious since the town is located within the park, but it truly is one of the best things to do in Banff. 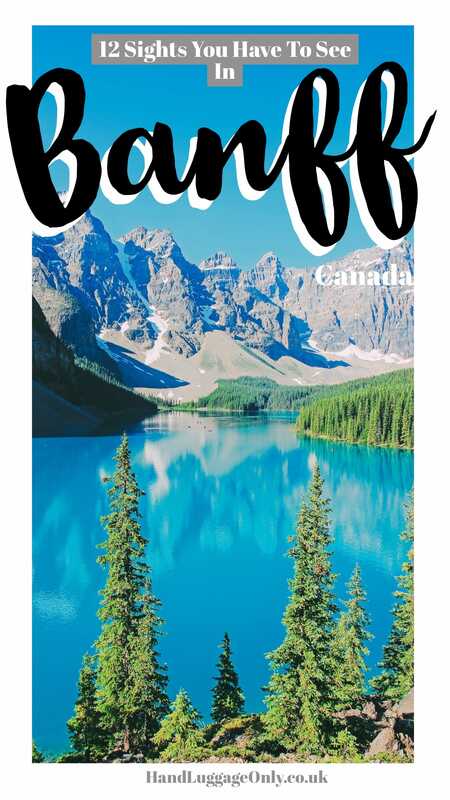 Now, Banff itself is Canada’s first national park and is pretty high too (there are over 4,000 square miles of park space here so you’ve got plenty of space to explore). 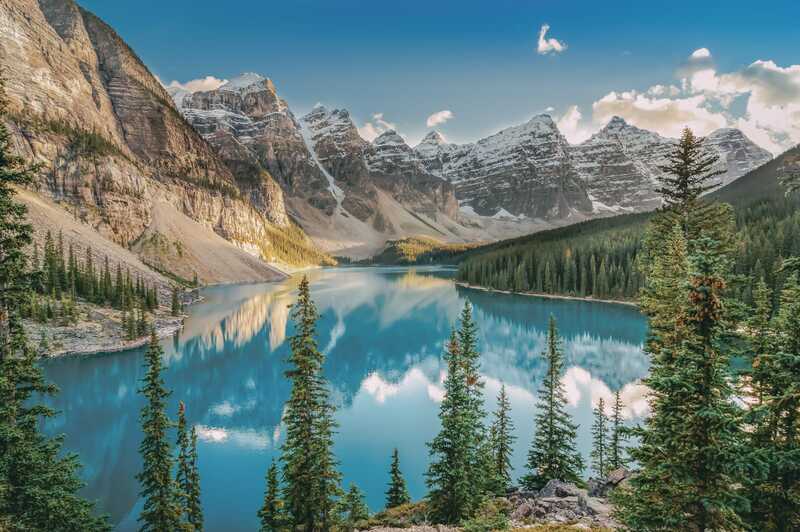 Just about every outdoor activity you can think of can be found in Banff: skiing, canoeing, fishing, bird watching, mountain climbing, hiking, and cycling—just to name a few. Keep an eye out for the fantastic wildlife found within the park; elk, bighorn sheep, bears, wolves, coyotes, moose, mountain lions, and deer all call this place home. Just remember to be sensible if you decided to head out here, these are wild animals after all. Located just northeast of the town of Banff is Lake Minnewanka, a 17 mile (27 km) long glacial lake fed by the Cascade River. The lake got its name from the First Nations Stoney people who used to hunt and camp along its shores. They called it “Minn-waki”, or “Lake of the Spirits” because they believed that spirits resided in the lake. If that doesn’t spook you enough to stay away, then you’ll have a great time picnicking, hiking around, and cruising down the lake. (You’ll probably find me doing more ‘picnicking’ and less ‘hiking’…;-) ). For those who love being in the water, you can hop on a cruise tour of the Lake while you’re here. Those that prefer to stay on dry land (and hiking) can enjoy the various hiking trails to Stewart Canyon and the Cascade River. Oh, almost forgot – Scuba diving is another popular activity at Lake Minnewanka. Now even if you’re not into any of the above, the drive along Lake Minnewanka Scenic Drive (which is a large loop that goes right along the southwestern edge of the Lake before circling back towards Banff) is totally worth the visit to this area. It really is one of the best things to do in Banff. For those who are unafraid of heights, the gondolas at Sulphur Mountain offer some of the most beautiful views in the world. 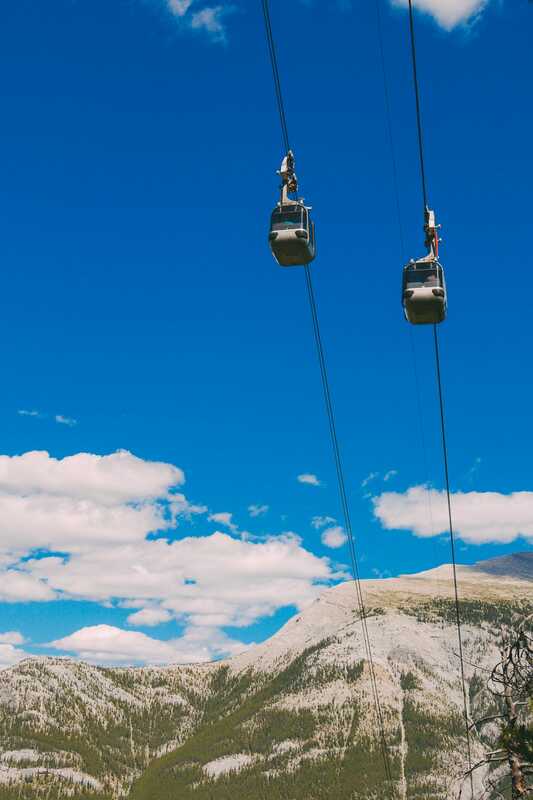 Just south of the town of Banff, visitors will find four-person, fully enclosed gondolas that will take them up 2,200 feet (670 m) in elevation in eight minutes to the summit of Sulphur Mountain. 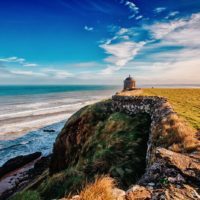 If you’re scared of heights, it’s worth noting that this actually sounds scarier than it really is…plus you’re bound to be too distracted by the amazing view to worry about your fear of heights. Once you get to the top, you can stroll along the Sulphur Mountain Boardwalk to Sanson’s Peak to have a breathtaking view over Banff. Prices start at $42 for adults and $21 for kids aged 6-15. Children under the age of 5 go for free. 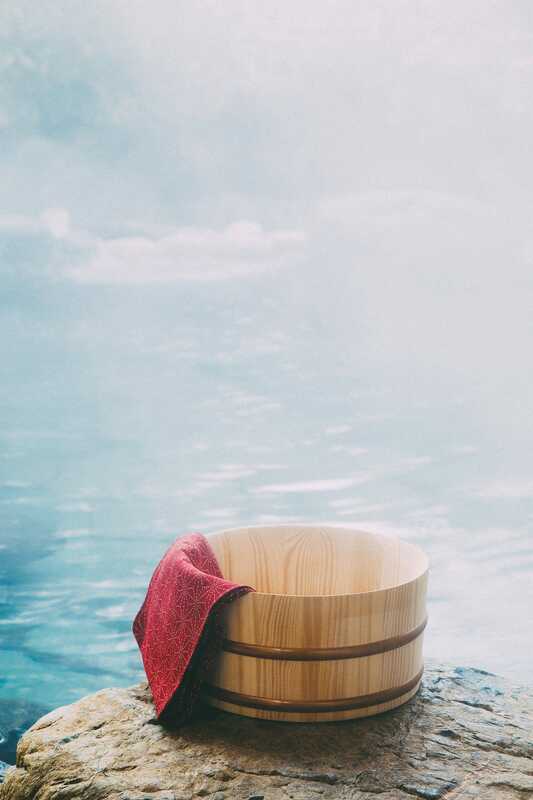 A short distance from the gondolas, visitors to Banff will find the Upper Hot Springs. For over 100 years now, visitors have been enjoying the natural mineral water springs, which are kept at a steady 98-104 degree Fahrenheit (37-40 Celsius). 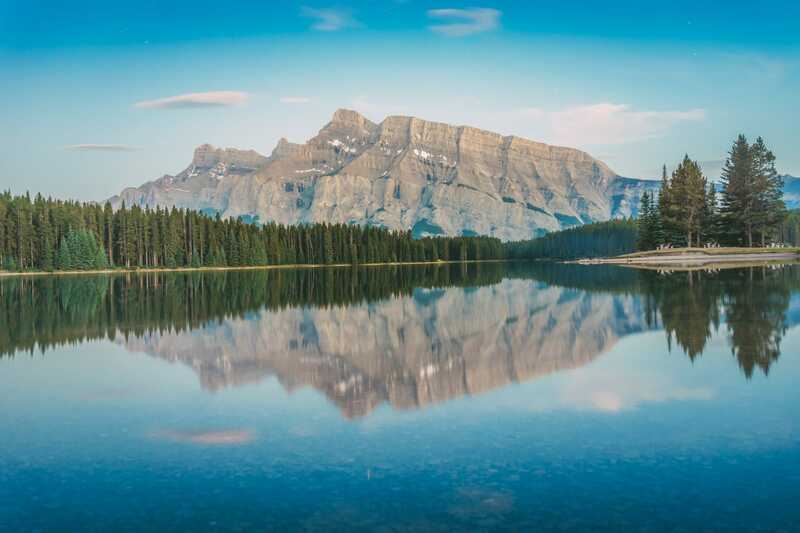 The views from up here is also incredible: at an elevation of 5,200 feet (1,585 m), visitors relaxing in the springs have an incredible view of Mount Rundle and the rest of the alpine valley. You can also rest easy knowing that it’s fairly cheap to get into (around $10-15 CAD). It’s easily one of the best things to do in Banff if you want to chill. 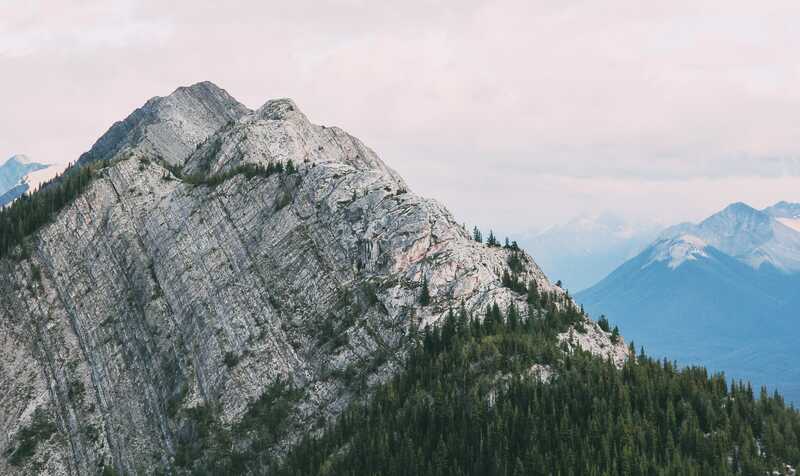 Part of the Sulphur Mountain, the hot springs system is responsible for the creation of Canada’s first national park as it is around Cave and Basin National Historic Site that Banff National Park was established in 1885. (Canadians have been enjoying their nature for quite some time there). The site is home to a natural, warm mineral spring inside of a cave, with an emerald coloured basin outside. 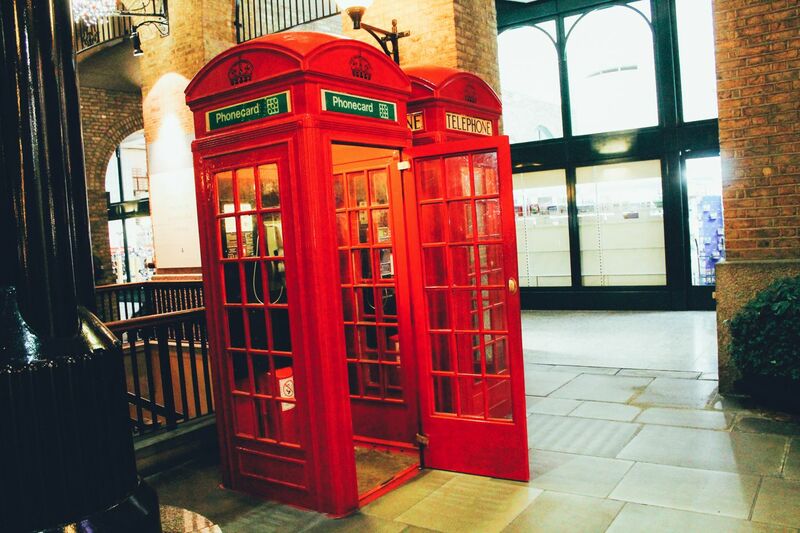 Surrounding the site is a heritage building that celebrates the national parks with interactive displays and exhibits if you’re so inclined. Located to the northwest of Banff is Mt. Norquay, the site of a ski resort in the winter and a place perfect for hiking in the summer as during summer, Mt. Norquay serves as the trailhead for two of the most popular day-hike trails around Banff. It’s totally gorgeous and easily one of the best things to do in Banff. Once here, you can also make use of the free shuttle service that runs from downtown Banff to North American Lodge multiple times per day. 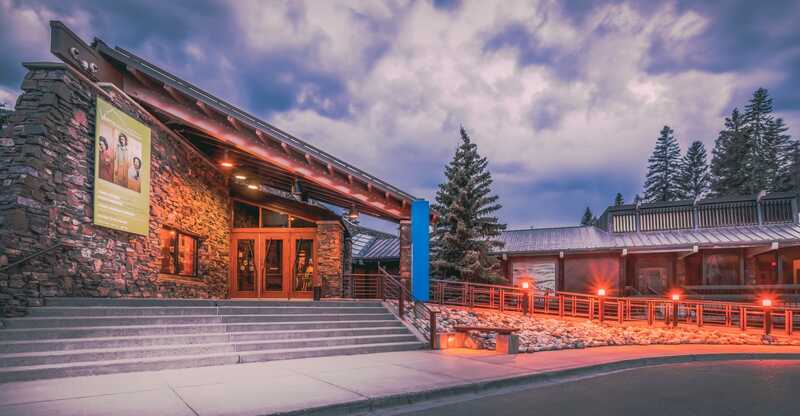 *The North American Lodge is where you can grab a bite to eat and use the facilities before making your way up the Sightseeing Chairlift (which is important as the Sightseeing Chairlift offers fantastic mountain views as it passes over natural bear habitats). At the top of Mt. Norquay, you’ll find an incredible lookout point, as well as the Cliffhouse Bistro, which offers dining views from an elevation of 7,000 feet (2133 m) – pretty sweet, right? From there, visitors can take either a 2 /4 / 6 hour guided tour of the cliffs above Mt. Norquay. 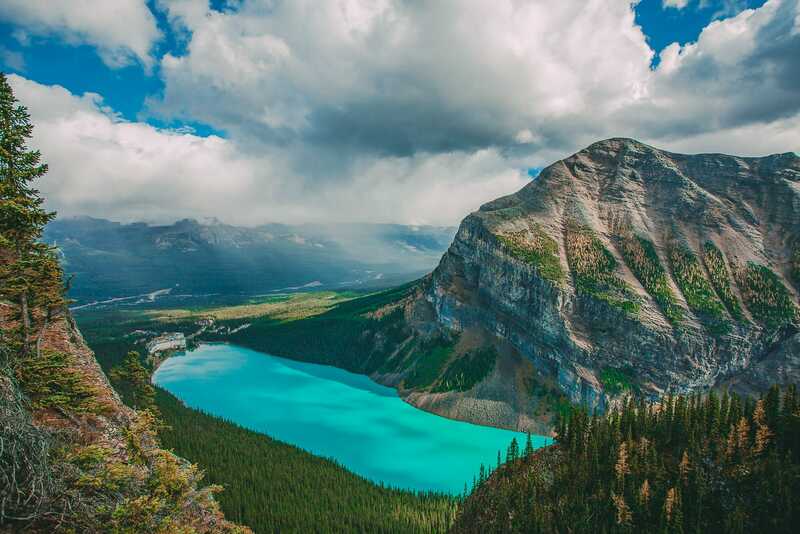 Lake Louise (not to be confused with the name of the nearby small town) is perhaps the best things to do in Banff and easily the most recognisable. Around the lake runs a path, called the Lake Louise Lakeshore Trail, which runs along the northwest side of the lake before meeting up with other trails farther along so do check this out once you’re done with soaking up the amazing views at the Lake. From Lake Louise, travellers ready for a road trip of a lifetime can embark on the Icefields Parkway. 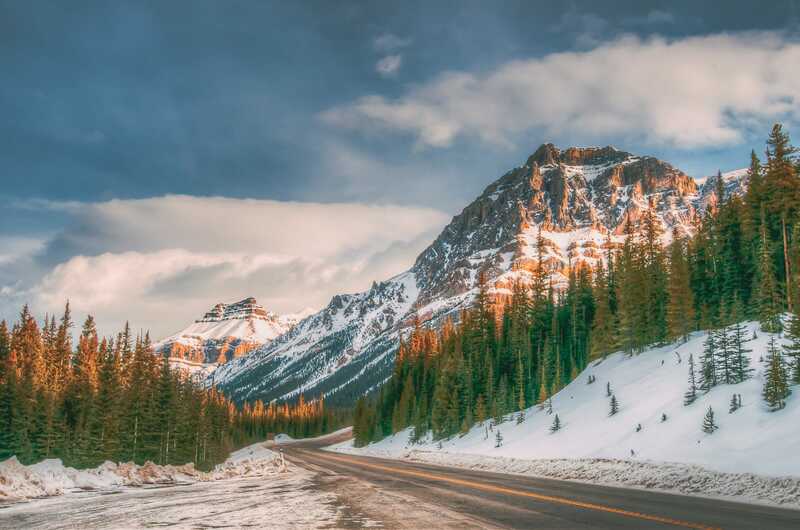 The Parkway stretches through Banff and Jasper National Parks, displaying some of the most beautiful natural scenery on the planet. Also, make sure you stop at Peyto Lake, the area with the highest elevation along the Parkway, for even more fantastic photos. For food and fuel, stop at Saskatchewan Crossing; it’s the last place with a gas station until you reach Jasper. More outdoor adventures await you once you get to Jasper – the final stop on the Icefields Parkway. It really is a gorgeous and one of the best things to do in Banff. If you’re not a fan of heights, steer clear of the Glacier Skywalk. 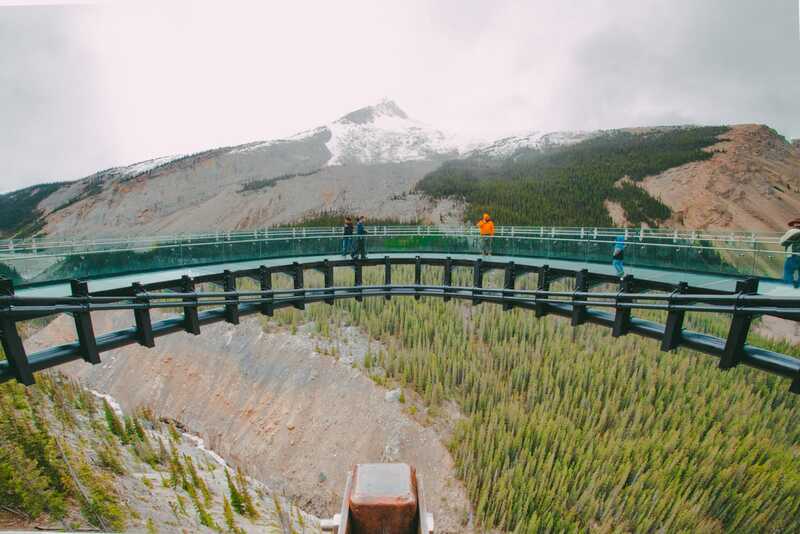 Located about halfway between Lake Louise and Jasper (on the Icefields Parkway), the Glacier Skywalk combines a cliff-edge walkway with a glass floor overlook and offers jaw-dropping views of the Sunwapta Valley. The walkway is presented as an interpretive story, discussing such topics as hydrology, geology, biology, anthropology, and technology along the way, culminating at the very end with you finding yourself suspended 918 feet (280 m) above the Sunwapta Valley with nothing but a clear glass floor and railing keeping you there. Again, even if you have a fear of heights, for the view alone, this is one sight that’s definitely not to be missed. 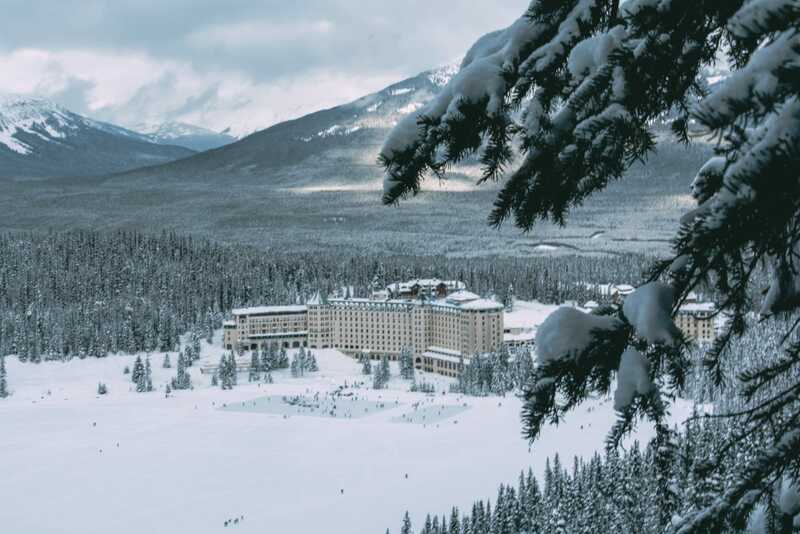 Known as the most iconic hotels in Banff, this massive hotel is absolutely worth a gander (even if it’s just for lunch or ice skating on the lake outside. Just remember to rent your skis from lower in the town. 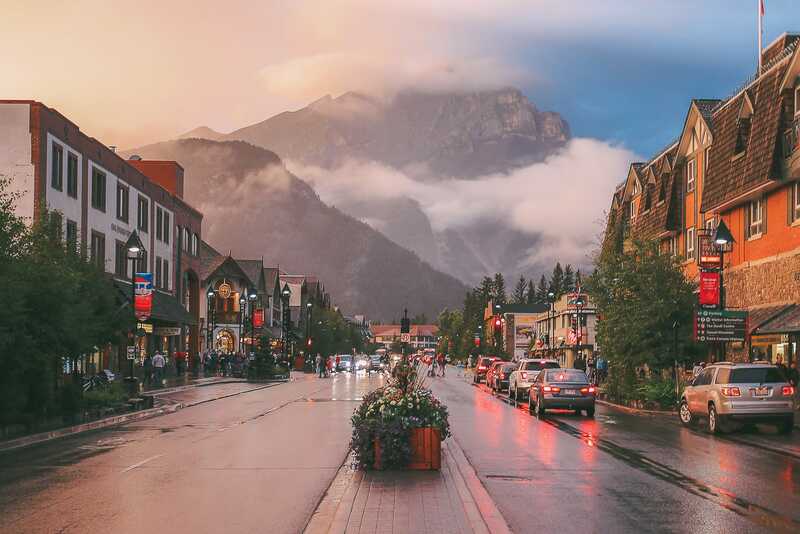 It’s an iconic property and one of the best things to do in Banff, even for a little bite to eat. If you’re in need of a break from all of the outdoor adventurings around Banff (or just wanna be warm and toasty), you should definitely head out to the Whyte Museum to discover some art and culture that’s unique to the Canadian Rockies. The Whyte Museum is located in downtown Banff and on-site, you’ll find exhibitions, heritage homes, archives, a library, and a museum shop. I’ll admit, visiting a museum aren’t the most exciting ways to spend your time when you’re filled with all that stunning nature outside but it’s still worth getting a bit more context into the culture of the place you’re visiting as it’s about so much more than stunning mountains and incredible lakes. The price of adult admission is around $10 and is easily one of the best things to do in Banff if the weather is just too much. When you’re in Banff, another great way to get some insights into what life is like here (especially so if you wanna skip the museum option above) is for you to spend some time in Downtown Banff. Just over a century ago, the town of Banff was little more than the stretch of road known as Banff Avenue. With the coming of the Canadian Pacific Railway in 1885, Banff began to grow into the picturesque mountain town it is today. 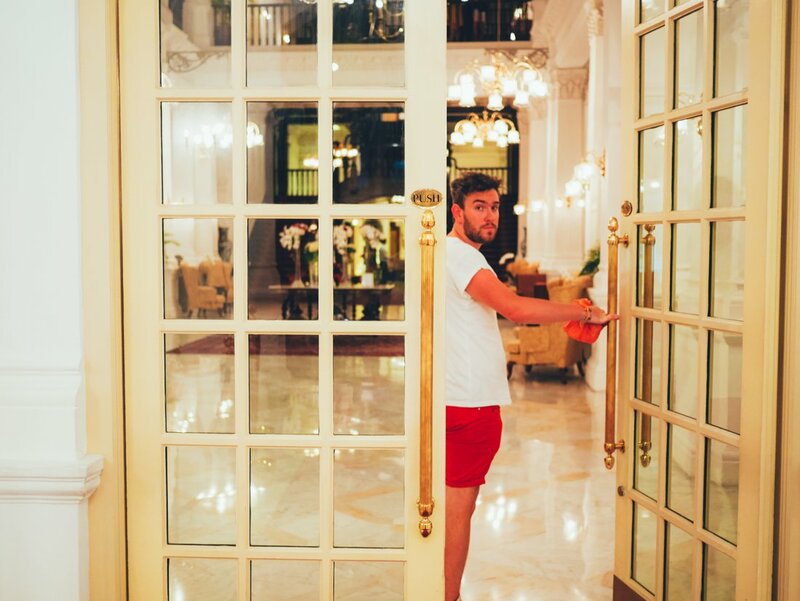 Craving some coffee? Head over to Whitebark Cafe or Evelyn’s Coffee Bar for something a bit different than your standard Starbucks. For what just might be the best ice cream in Canada, stop by Cows on Banff Avenue. 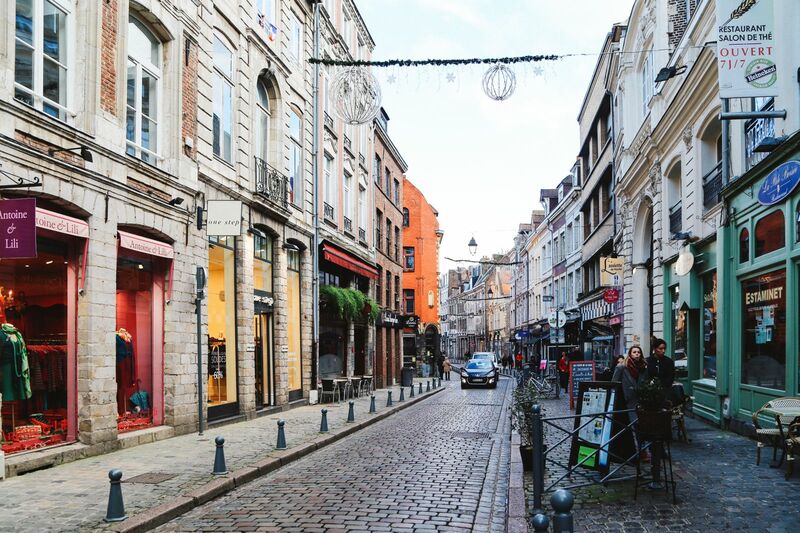 With over 30 flavours to choose from, be prepared to wait in line for a while as this place tends to get crowded. For drinks, head to the Rose and Crown, which is the oldest pub in Banff. For First Nations crafts (i.e. crafts by the Aboriginal Canadians), stop by Banff Indian Trading Post where you’ll find lots of beadwork, dreamcatchers, and deer-hide gloves, to mention but a few. It really is one of the best things to do in Banff.